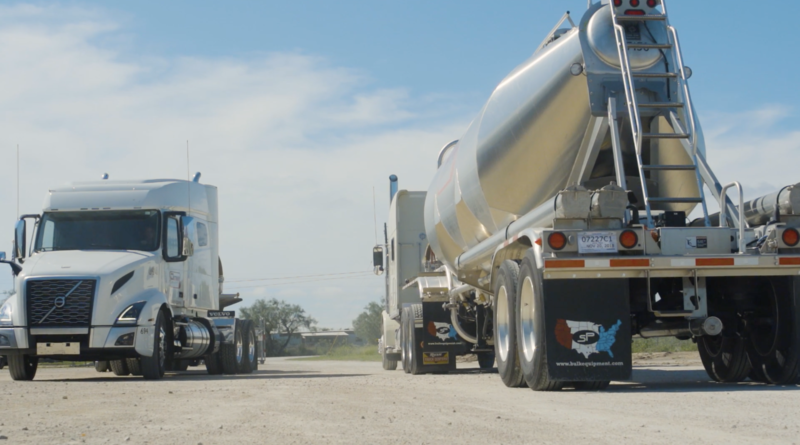 In order to further enhance its service offering to customers, Detmar Logistics, one of the Texas’s largest frac sand supply chain management companies, has partnered up with Volvo to provide 120 new vehicles to upgrade its truck fleet. Commencing this autumn, Detmar will introduce a series of Volvo units into its operation to enhance efficiency, produce greater fuel economy and increase focus on sustainability by minimizing the impact of its fleet on the environment. The 44-tonne gross vehicle weight vehicles are each fitted with sleeper cabs and will be distributed throughout the second half of this year across the entirety of Detmar’s operations. The upgrade of the current fleet reflects our commitment not only to our employees' health and safety but also our commitment to the superior service we aim to provide to our customers. "We believe that our customers’ deliveries should be undertaken using the most modern and efficient equipment. 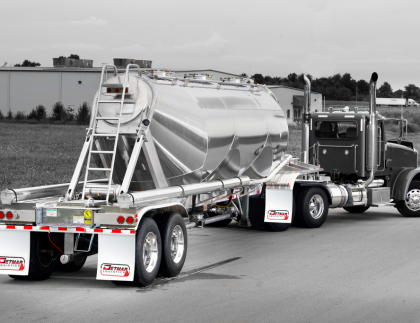 By adding these state-of-the-art vehicles to our fleet, we will be able to operate with the very best equipment and enable us to manage our customers' supply chains to the highest possible standards," states Matt Detmar, President & CEO of Detmar Logistics. "The goal here is to minimize maintenance & downtime" - Juan Sandoval, Director of Logistics. The upgrade of our current fleet ensures that our customers continue to receive the best possible service and can count on us to execute longer-term contracts without hiccups. At Detmar Logistics we always put the best trucks and drivers forward.